Lady Munter’s fierce Menergy Ball! 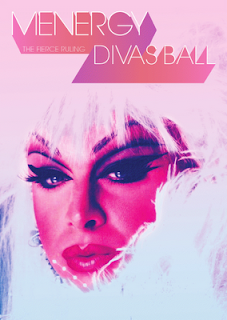 This November, Glasgow’s ‘Che Camille’ will be host to Lady Munter’s Menergy ball! On the 13th November 2010 from 9pm, Menergy will open its doors to Glasgow’s finest and most fabulous. A team of expert Make-Up artists from Illamasqua are to attend the glamourous Glasgow event to draw out and judge those winning alter-egos. Tickets are already on sale at Tickets Scotland (http://www.tickets-scotland.com/), Hellfire, Che Camille (http://www.checamille.com/e-shop/events/vogue—the-ball–the-show.aspx) and Rub-a-Dub.